Narendra Modi is visiting Sweden in the first leg of his visit to multiple European countries this week. Modi’s visit marks the first trip to Sweden by an Indian prime minister in 30 years. He will also be attending an India-Nordic summit at Stockholm on April 17, alongside the prime ministers of Denmark, Finland, Iceland, and Norway. Modi will hold extensive talks with Swedish PM Stefan Lofven and interact with top business leaders hailing from sectors such as trade and investment, science and technology, clean energy, and infrastructure. On the table is India’s Make in India pitch, the ambitious Smart Cities Mission, and clean energy commitments, given Nordic reputation in the manufacturing, urban infrastructure, environmental solutions, and waste management sectors. Prior to leaving for Sweden, Modi was quoted saying that the country remains a valuable partner in India’s development initiatives. The Swedish and Hindi languages both have the same word for relationship and connection – ‘sambandh’. 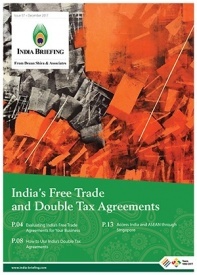 This stress on mutually beneficial engagement permeates bilateral relations at the level of business and investment. On the ground, India and Sweden have cultivated close business ties and long term partnerships in the private sector. Sweden and India have done business with each other for more than 110 years. Swedish companies such as Ericsson, Swedish Match (WIMCO), SKF, and ASEA (now ABB), in fact, set up their operations in India before the country gained independence from British colonial rule. 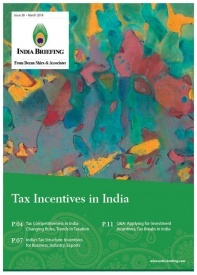 Since 2000, about 180 Swedish companies have invested more than US$1.4 billion in India. 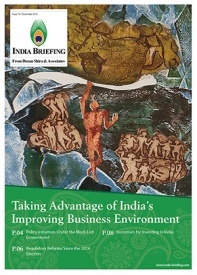 One in three Swedish firms in India can be categorized as a small and medium enterprise (SME). They are spread across a wide range of sectors: industrial apparatus, heavy electrical equipment, automation, telecommunication, robotics, hardware, aerospace and defense, transport solutions, medical instruments, and retail. 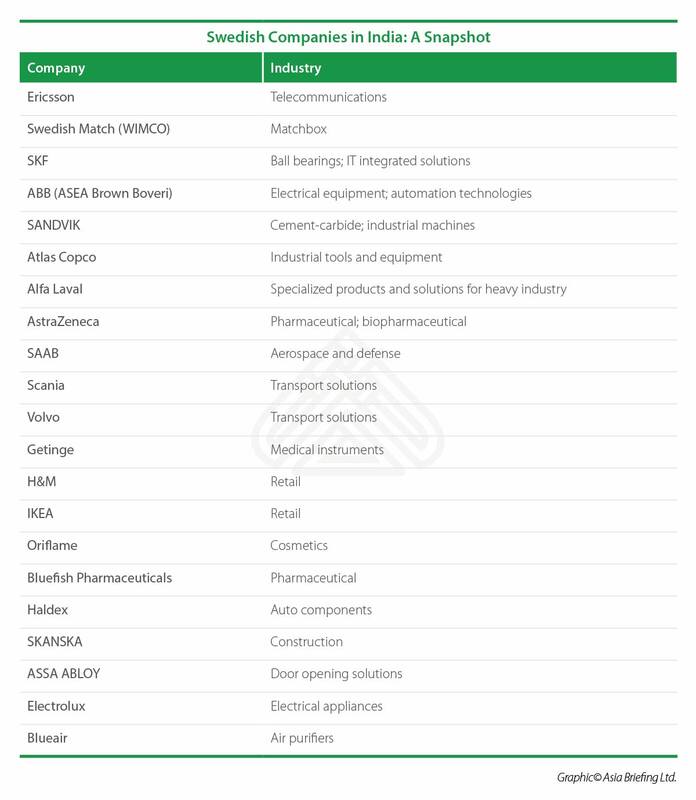 Given their long-standing presence in India, these companies have also evolved and diversified their service and manufacturing capabilities across different sectors. While the first Swedish firms entered India around 1900, more than 110 Swedish firms began operations in India between 2005-2017. 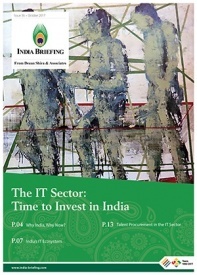 As per Indian estimates, employment through Swedish firms and investments increased 20 percent last year. 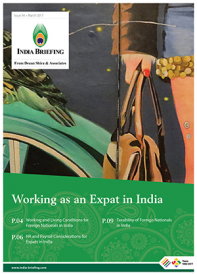 Swedish companies directly employ nearly 200,000 Indians, and provide employment, in an indirect capacity, to over 1.6 million Indians across the country. The ten largest companies employ 6,800 people in R&D activities. 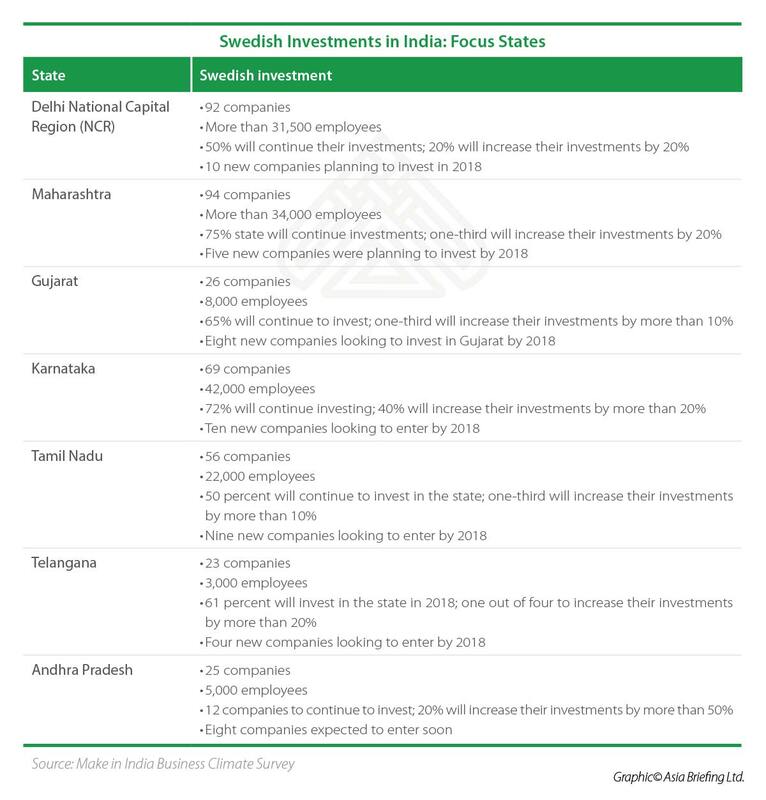 Appreciating this long-standing and growing investment relationship, the Indian government recently surveyed the business experience of Swedish firms based in India in an attempt to highlight key problem areas. Protection of intellectual property rights. Under the Make in India initiative, the government has set up an online investor helpdesk for foreign investors. 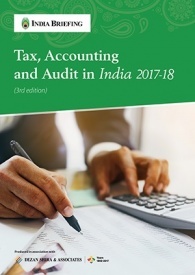 The page accepts investment queries and provides key information on setting up in India and FDI caps on the investment allowed in focus sectors. It is clear that Sweden has a long-standing manufacturing presence in India, which the Modi government is keen to promote and expand. Since the launch of the Make in India program and various ease of doing business reforms, Swedish firms are becoming more optimistic about the efficiency and profitability of investing in India. 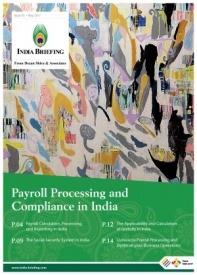 In a survey of Swedish firms regarding India’s business climate in late 2017, 40 percent of the respondents felt that the competitive cost structure and pricing factor made basing their operations in India an advantageous decision. This is an improvement over the 14 percent approval expressed in 2016. Moreover, in light of Modi’s trip to Sweden, the biopharma company AstroZeneca announced that it would be investing US$90 million in India over the next five years across the breadth of its business including in manufacturing, clinical operations, patient safety regulatory science, IT services, and commercial operations. Rohit Kapur, India Country Manager at Dezan Shira & Associates, believes there are a few key factors responsible for why the Swedes have been so successful in India. He observes, “Swedish firms and investors take a long term view of the market they operate in. This is why they have stood by India through thick and thin, reaping rich dividends over the decades. Moreover, Swedish firms set up good and practical work processes and understand the value of thinking globally but acting locally – this positively impacts their brand reputation in their market of operation”.